Steel Band in Beijing, China at the Western Academy playing VistaPan Steel Pans. 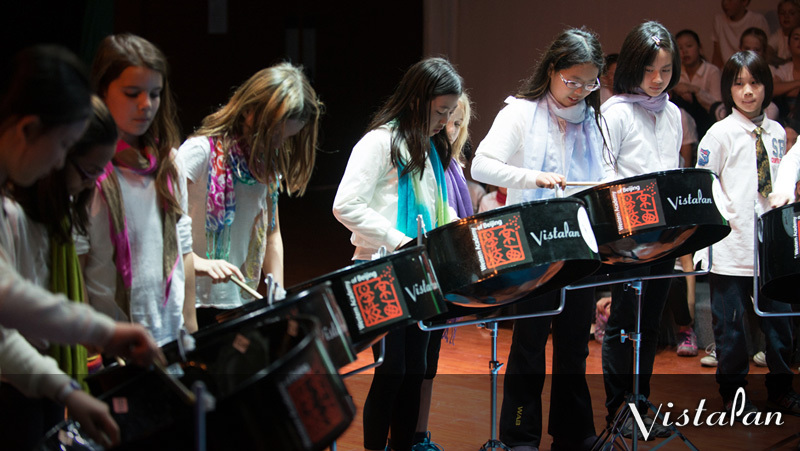 VistaPan is the price leader for full size, high quality steel pan (steel drum) instruments. We also have available package pricing for schools and Universities.